Staying on the cutting edge of human interface technology for more than two decades requires talent that begins at the very top. But understanding technology has to come with a thorough understanding of what it takes to help OEMs succeed. That’s exactly how our executive team works. This team combines technological expertise with a deep knowledge of the global marketplace and a clear vision of the future. They focus our organization to continue to push human interface technology to new heights of creativity and innovation. 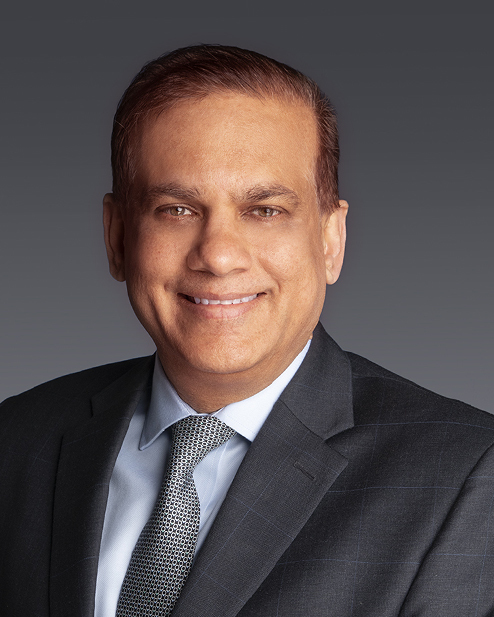 Mr. Saleel Awsare serves as Senior Vice President of Corporate Marketing & Investor Relations at Synaptics Incorporated since December 2018. Before joining Synaptics as CVP & GM of Audio & Imaging Products, he was President of Conexant which was acquired by Synaptics in July 2017. At Conexant, Awsare led the growth of its audio, voice and imaging business while successfully executing a turnaround by becoming a market leader in audio and voice technologies. Mr. Awsare served as president of Nuvoton's U.S. operations and general manager of the its audio and voice divisions. In 2008, he started the audio product line within Nuvoton, a spin-off of Winbond Electronics, significantly growing that business by delivering new products focused on large customers in the consumer market. Prior to Nuvoton, he was the executive vice president and general manager of mixed signal products for Winbond Electronics Corporation America. Before Winbond, he was director of engineering for Information Storage Devices, where he was part of the team that developed the first single chip analog voice playback and record product based on embedded flash technology. He holds a B.S. from Stevens Institute of Technology and an M.S. from Santa Clara University. He has five patents and has written for multiple publications. Mr. Awsare is also a Director of Sigma Designs, Inc. since February 25, 2018 and member of the Board of Trustees of Stevens Institute of Technology since September of 2017. 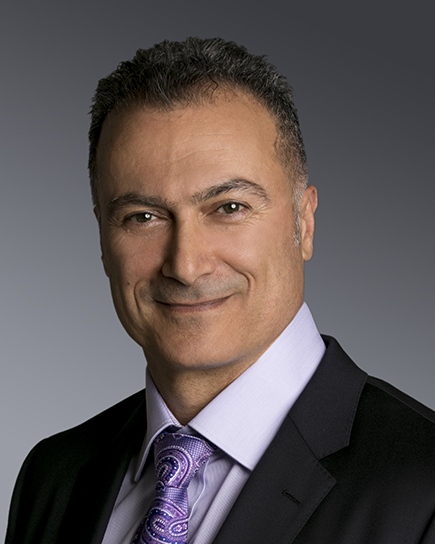 Jean Boufarhat, a 25-year industry veteran, joined Synaptics in June 2015 as Vice President of Silicon System Engineering for the company’s Smart Display Division, and then in July 2016 was appointed to his current position. Prior to Synaptics, Mr. Boufarhat led product and test engineering for all programmable products at Altera. He had previously served at AMD, where he headed up a variety of engineering development functions, including process technology, analog and mixed-signal devices, and physical design for CPUs, APUs, graphics, game consoles, and peripheral products. At the time of his departure from AMD, Mr. Boufarhat was responsible for central IP development for all AMD products. In addition to extensive experience at Altera and AMD, he held executive-level positions at LSI Logic and Symbios Logic. Mr. Boufarhat earned his Bachelor's and Master’s of Science degrees in Electrical Engineering from the University of North Carolina, Charlotte. Tina Gu is Corporate Vice President of Sales focused on the mobile and automotive markets, with extensive international business experience. 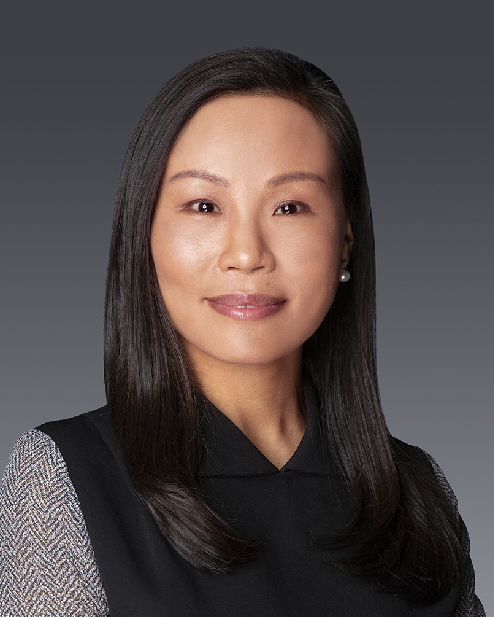 After joining Synaptics in 2006 as an FAE in China, she ascended to her current position through key marketing and sales posts, including Marketing Director, Vice President and Country Manager for China, Vice President of China Business Development and most recently Vice President of Global LCM Sales. Prior to Synaptics, Ms. Gu served as Field Application Engineer Manager with Colier International in China, after previously holding the position of Application Engineer with Sonic Electronic, also in China. She holds a Bachelor of Science degree in Electrical Engineering from Shanghai Tongji University and earned an Executive Master of Business Administration degree from China Europe International Business School. Kurt Hoff has been Corporate Vice President of Sales, focused on IoT, PC, and Broad Market customers since April 2018. Mr. Hoff joined Synaptics upon the acquisition of Conexant in 2017 where he served as Senior Vice President of Worldwide Sales since 2015. Prior to Conexant, he served as Senior Vice President of Worldwide Sales at Silicon Laboratories Inc. from 2007 to 2015, and as Vice President, EMEA Sales from 2004 to 2007. Mr. Hoff has more than 30 years of industry experience, including leadership roles at Motorola/Freescale and AMD. Mr. Hoff received a Master of Business Administration (MBA) degree from the University of Chicago, and a Bachelor of Science degree in physics from the University of Illinois, Urbana. Shawn Liu has served as General Manager, PC Division, since July 2017. Mr. Liu joined Synaptics in November 2012 as Vice President of ThinTouch Products in the Human Interface Systems Division, and then rotated though senior leadership positions in the Smart Display Division and Biometrics Product Division within Synaptics. From January 2011 to November 2012, he was a Director at Apple, where he led the Engineering Program Management team responsible for technologies in Mac and iOS products. From 2000 to 2011, Mr. Liu held senior positions at AMD/ATI and Cadence. Early in his career, Mr. Liu spent several years in Taiwan in various managerial capacities including a business development position at a wireless chipset start-up, and held various design engineering positions at SGI, LSI Logic and VLSI Technology. Mr. Liu holds a Bachelor of Science and a Master of Engineering degree in Electrical Engineering from Cornell University. 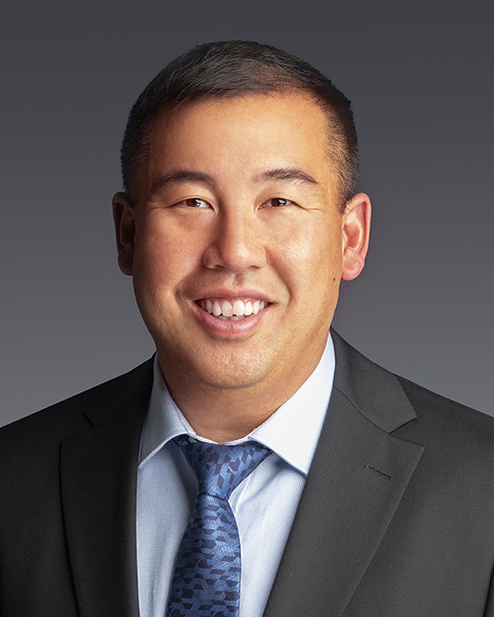 Richard Lu joined Synaptics in December 2018 as Senior Vice President and General Manager of the Mobile and Automotive Division. Before joining Synaptics, he was Vice President and General Manager of the Mobile Solutions Division at Fairchild. After ON Semiconductor’s acquisition of Fairchild, Mr. Lu became Vice President and General Manager of the Mobile, Computing, and Cloud Division at ON Semiconductor. In this role, he was responsible for the DC/DC power management business and developed solutions for IoT, Smartphone, Computing, Telecom, and Data Center markets. Prior to Fairchild, Mr. Lu held design engineering and design management positions at Maxim Integrated and Analog Devices Inc. Mr. Lu holds a Bachelor of Science and a Master of Science degrees in Electrical Engineering from the University of California, Berkeley. 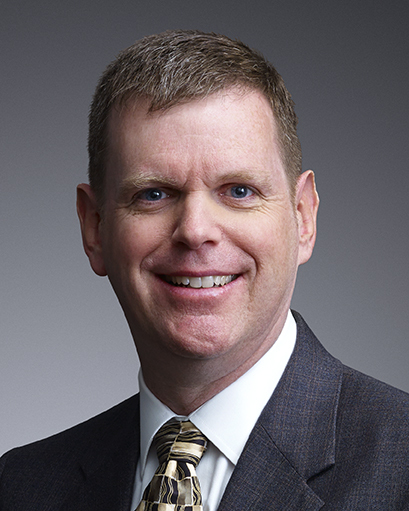 John McFarland joined Synaptics in November 2013 and serves as Senior Vice President, General Counsel and Secretary. 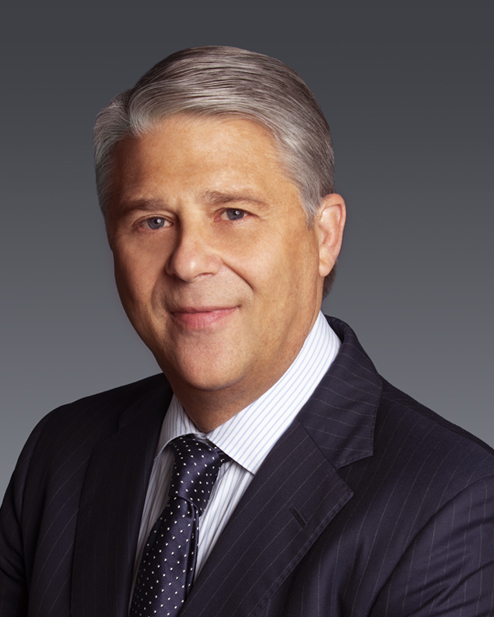 Prior to Synaptics, Mr. McFarland served for nine years as Executive Vice President, General Counsel and Secretary of MagnaChip Semiconductor, where he established the company’s legal department and helped lead the company through a successful initial public offering on the New York Stock Exchange. 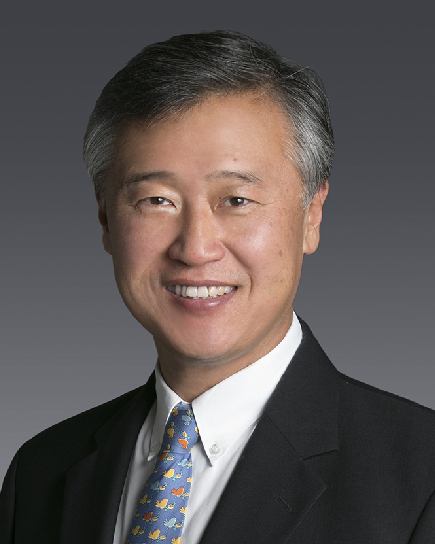 He spent his early career at law firms in Palo Alto, California, and Seoul, South Korea. Mr. McFarland holds a Bachelor of Arts degree in Asian Studies, conferred with highest distinction, from the University of Michigan, and a Juris Doctor degree from the University of California, Los Angeles School of Law. 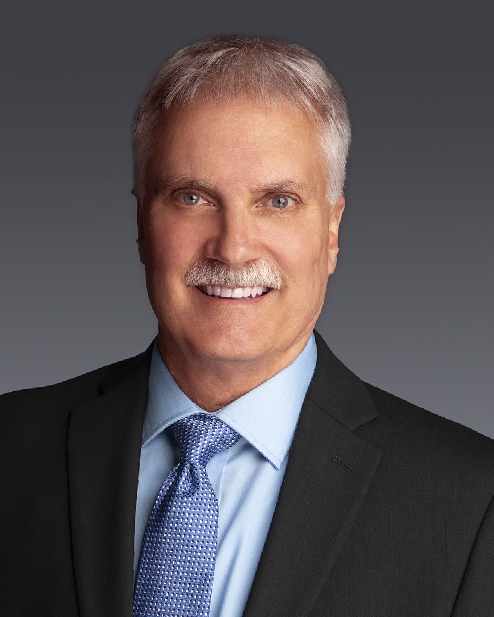 Kermit Nolan is the Chief Accounting Officer and Interim Chief Financial Officer of Synaptics since February 2019. Mr. Nolan joined the company in March 2004 and has served in various accounting, tax and finance roles including most recently as Vice President of Finance and Corporate Controller. Prior to Synaptics, Mr. Nolan worked in various tax and accounting positions at two public companies including Hello Direct (acquired by GN Netcom in November 2000), and Inmac (acquired by MicroWarehouse in January 1996). Nolan began his career in accounting with KPMG, formerly, Peat, Marwick, Mitchell and Co. He holds a Bachelor of Science degree in Accounting from San Jose State University. 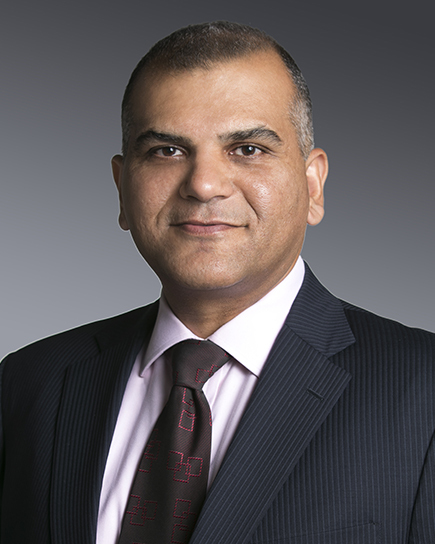 Adnan Raza joined Synaptics in 2013 and is the company’s Senior Vice President of Corporate Development. He previously worked in investment banking in the Technology, Media and Telecom (TMT) group at Goldman Sachs, and in the Mergers and Acquisitions (M&A) group at UBS Investment Bank. Mr. Raza has also worked in private equity with technology hardware and software companies providing financial and strategic advisory at Blackreef Capital. Mr. Raza has completed transactions totaling over 15 billion dollars covering mergers and acquisitions, joint ventures, carve-outs, capital structure optimizations, recapitalizations and restructurings, working with CEOs, CFOs and boards of directors of numerous private and publicly listed companies. Prior to Goldman Sachs, Mr. Raza was an early employee and played a key role in product architecture, design, sales and marketing at a Bessemer Ventures, Highland Capital and Goldman Sachs backed networking startup, Azanda Networks, which was acquired by Cortina Systems. He had previously been a member of the technical staff at AT&T Bell Labs where he worked on designing high speed communication systems. During his undergraduate and graduate studies, Mr. Raza also founded hardware and software companies. Mr. Raza holds a Bachelor of Science degree in Electrical Engineering from Valparaiso University, a Master of Electrical Engineering degree from Cornell University, and an MBA in Finance and Strategic Management from The Wharton School at the University of Pennsylvania. 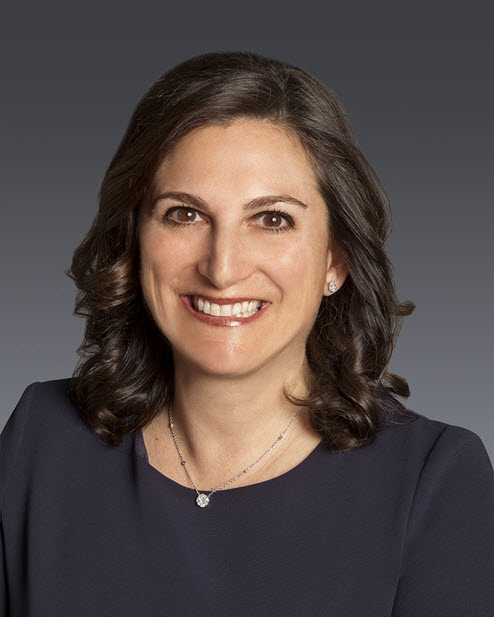 Nicole Singer joined Synaptics in January 2018 and is Senior Vice President of Worldwide Human Resources. Ms. Singer brings more than 20 years of varied professional experience with technology companies to her role including serving as Vice President of Worldwide Human Resources at Xilinx. Prior to joining Xilinx, she served in various technology sales and customer implementation roles at management consulting and software companies such as Accenture, Deloitte Consulting and PeopleSoft. Ms. Singer received a Bachelor of Arts Degree in Sociology, with a minor in Psychology and Business, from George Washington University in Washington, DC, and a Master of Business Administration (MBA) plus Master of Science in Management Information Systems (MIS) from Boston University in Boston, MA. Huibert Verhoeven joined Synaptics in August 2014 as Senior Vice President and General Manager of the Human Interface Systems Division. Before joining Synaptics, he was Vice President and General Manager of the Flash Components Division at LSI Corp. He remained in that position after the acquisition of LSI by Avago Technologies. In this role, he was responsible for all aspects of development, marketing and support of flash memory controller hardware, firmware and software, used in a wide range of client, data-center and enterprise-storage applications. 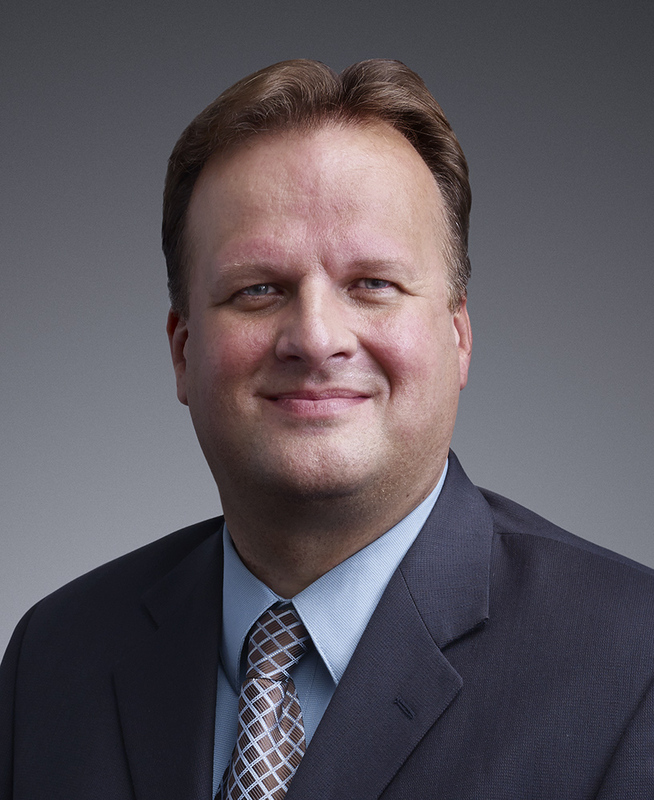 Before joining LSI, Mr. Verhoeven served as Vice President and General Manager of the Mixed Signal Systems Group at Intersil Corp., responsible for the acquisition, integration and executive leadership of semiconductor system businesses in the video and high-speed data communication areas. While at Intersil, he also led a number of groups focused on high-speed and optical solutions for mobile, consumer, industrial and automotive applications. Prior to Intersil, Mr. Verhoeven held design engineering and design management positions at National Semiconductor Corp. He established a number of that company’s overseas development centers and drove the entry into the precision semiconductor, automotive and computing areas. Mr. Verhoeven holds Master of Science and a PhD in Electrical Engineering from Delft University, The Netherlands. Alex Wong has served as the Vice President of Worldwide Operations at Synaptics since September 2006. From 2003 to 2006, Mr. Wong was the company's Managing Director of Hong Kong and Director of Operations. 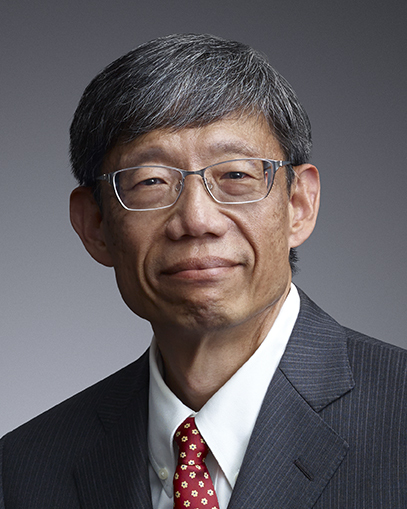 Prior to joining Synaptics, Mr. Wong held various management positions with National Semiconductor, including General Manager for National Joint Ventures in China and Hong Kong, as well as Director of Corporate Business Development. Mr. Wong holds a Bachelor of Science degree in Computer Science from California State University, Northridge, and a Master of Business Administration from the University of East Asia, Macau. Patrick Worfolk joined Synaptics in March 2009 and ascended to the Chief Technology Officer role in April 2014. Dr. Worfolk held various management positions at Synaptics, most recently serving as Senior Director of Research. Prior to joining Synaptics, he spent 12 years leading technology development at several Silicon Valley high-tech startups in the wireless communications industry, including W5 Networks, Tzero Technologies, and Caly Networks. Early in his career, Dr. Worfolk held academic and research positions at Brown University, the IBM Thomas J. Watson Research Center, and the University of Minnesota. 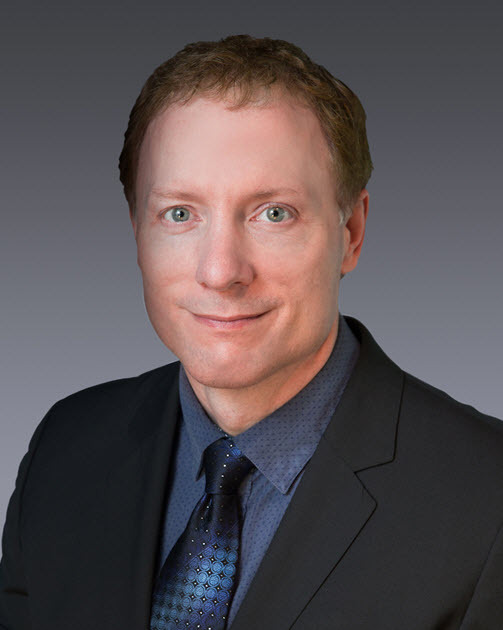 Dr. Worfolk holds a Bachelor of Science degree in Mathematics from MIT and Master of Science and Doctor of Philosophy degrees in Applied Mathematics from Cornell University.